Exclusive neighborhood of custom homes. Private/Secure gated community. 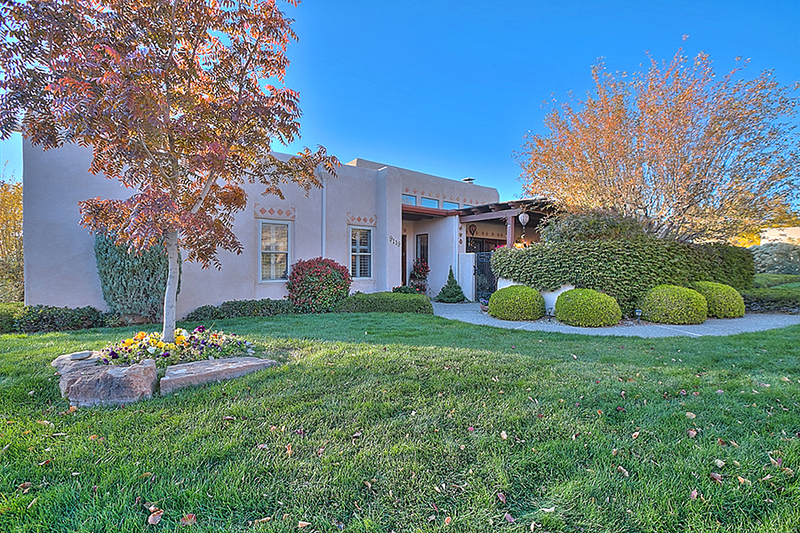 Walk to the Tanoan Golf Course! 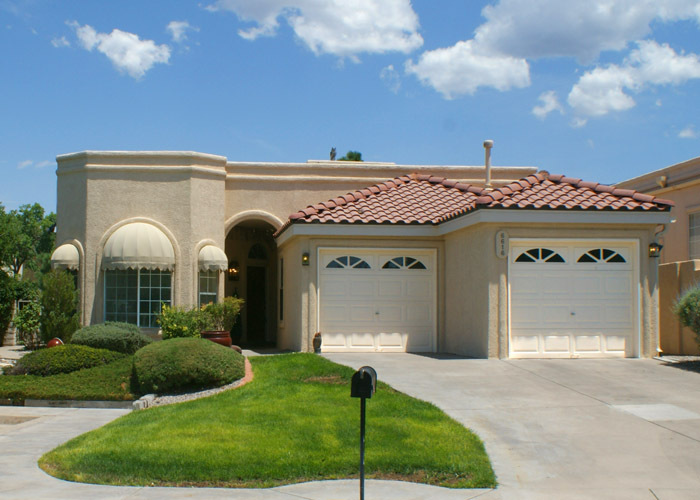 Homes For Sale In Tanoan West! 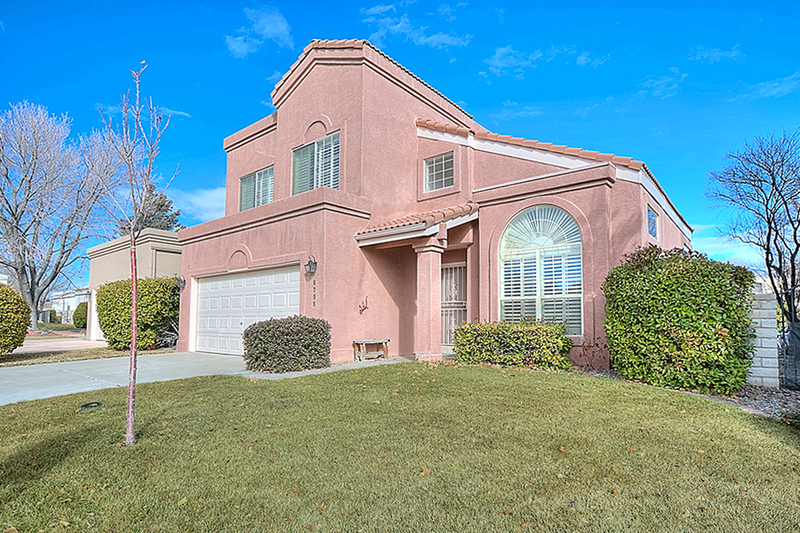 Homes SOLD In Tanoan West! 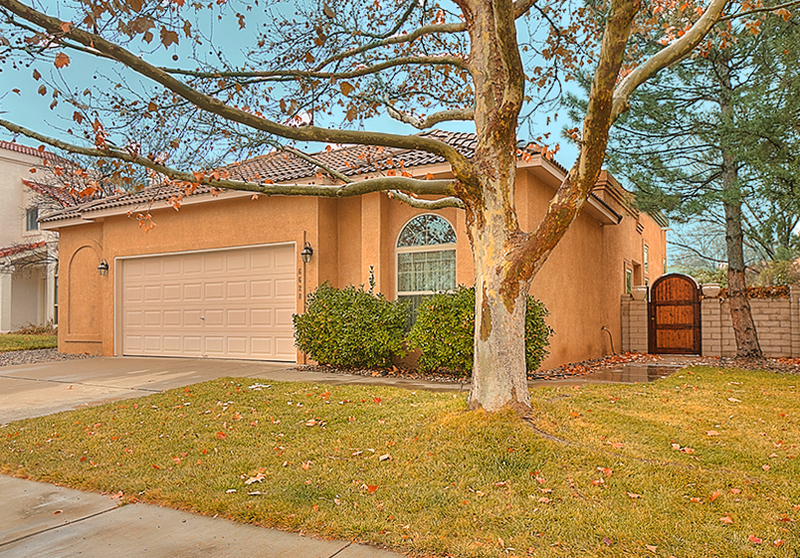 6712 Cypress Point Way SOLD! 9409 Village Green Drive SOLD! 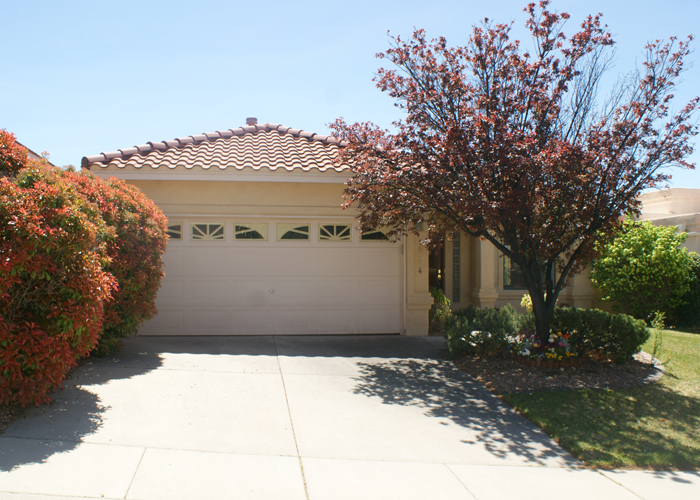 6409 Turnberry Lane NE SOLD! 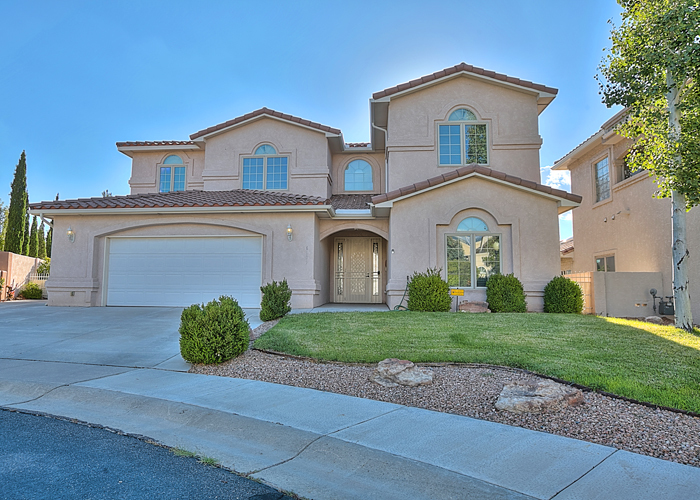 9432 Callaway Circle NE SOLD! 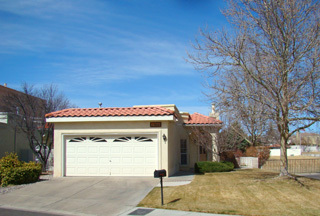 9206 Flushing Meadows NE SOLD! 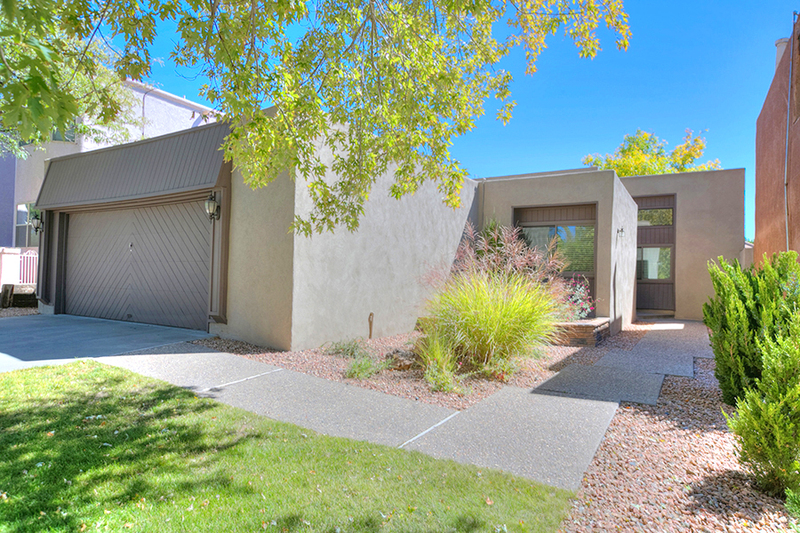 6616 Dorado Beach NE SOLD! 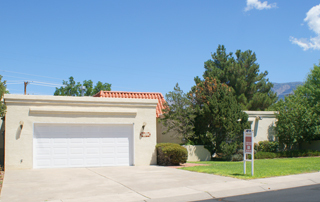 9819 Tanoan Drive NE SOLD! 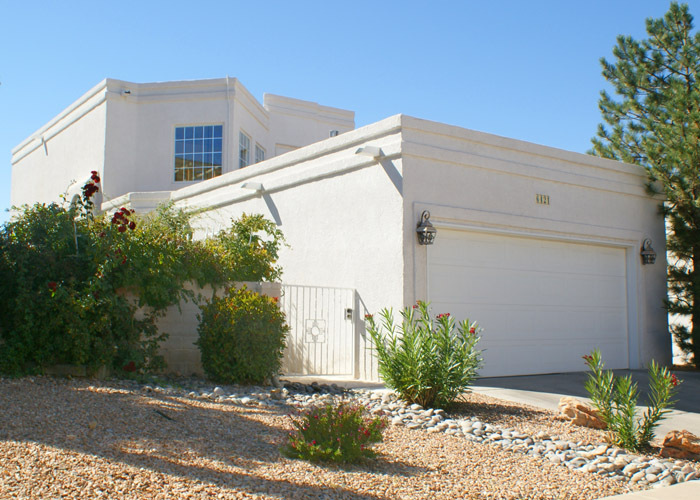 9532 Callaway Circle NE SOLD! 9121 Wimbledon Drive NE SOLD! 9516 Callaway Circle NE SOLD! 9119 Wimbledon Drive NE SOLD! 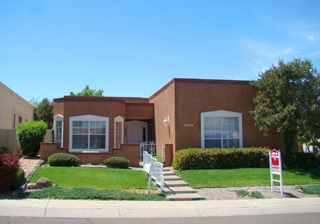 9217 Palm Beach NE SOLD! 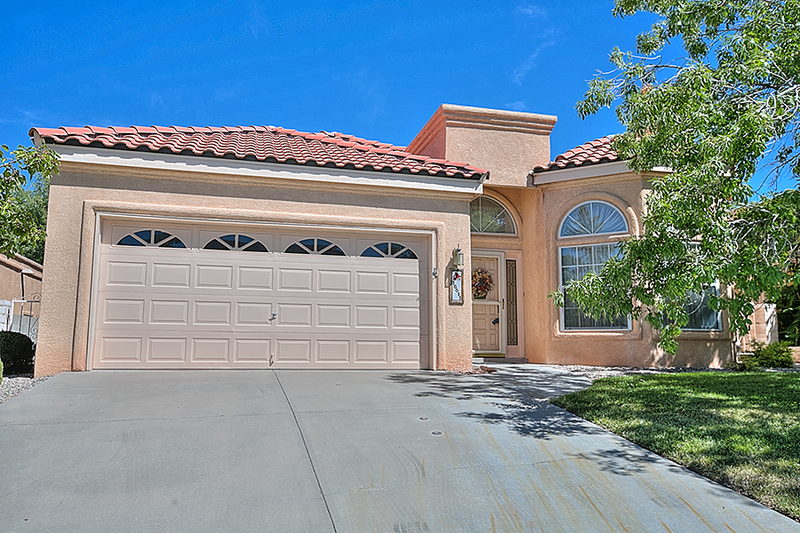 6428 Dorado Beach NE SOLD! 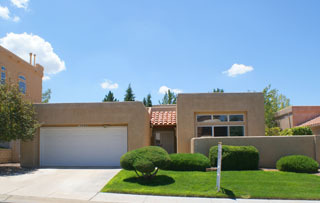 6421 Dorado Beach NE SOLD! 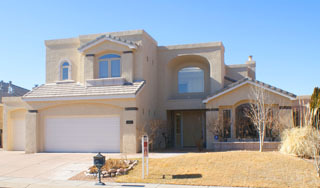 9524 Pebble Beach NE SOLD! 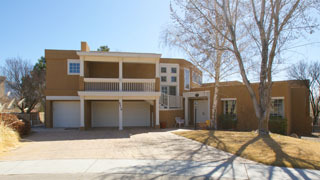 6400 Dorado Beach NE SOLD!